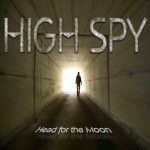 HIGH SPY – About the band! 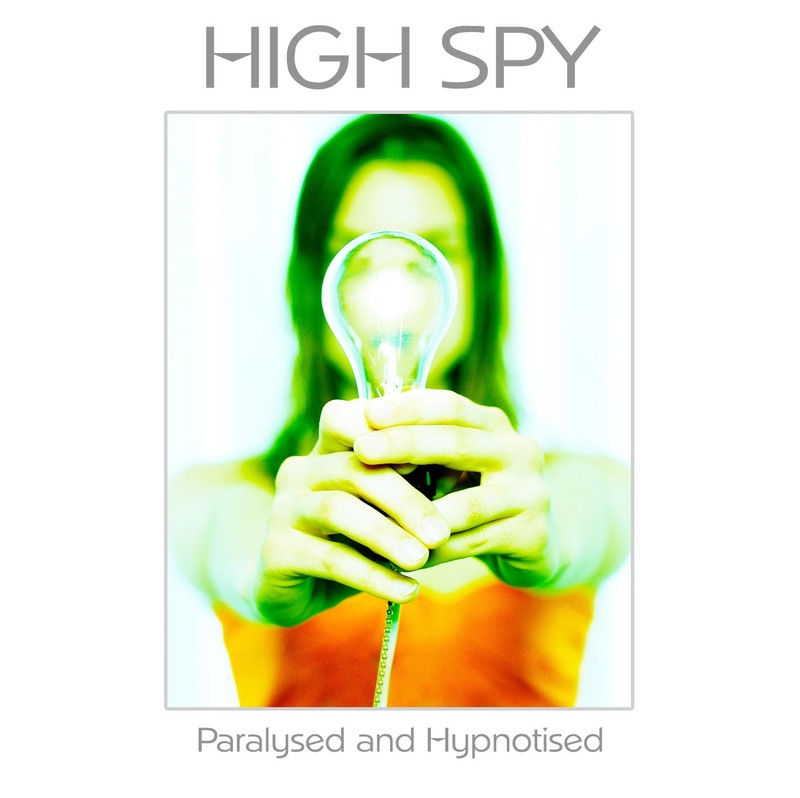 HIGH SPY are an English based progressive rock band. 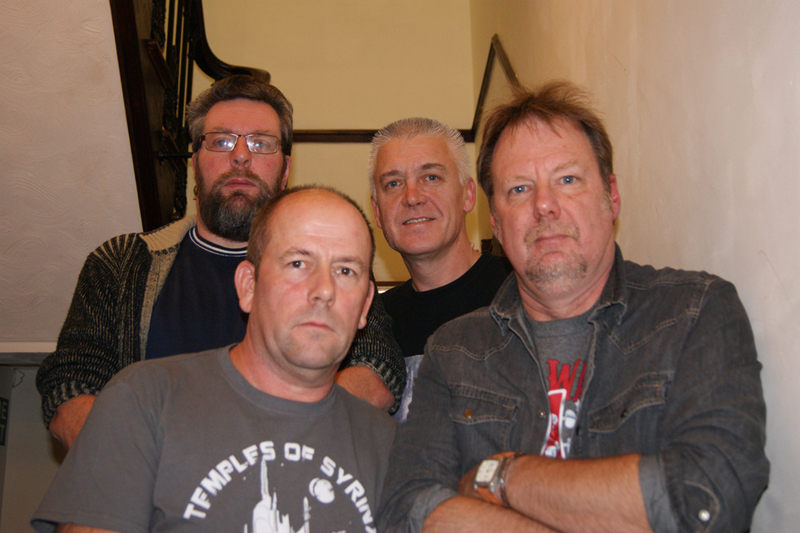 The band write and record all their own material, their musical influences range from bands such as PINK FLOYD, YES, GENESIS, MARILLION & RUSH. 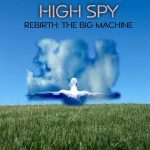 Their first CD “Rebirth: The Big Machine”, was released in December 2006 featuring live favourites such as “Big Machine” “Clue” and “Sleep Easy”. The CD album has been selling constantly since its release. The album has had rave reviews throughout the U.K. and the rest of Europe, on radio and featured in many music magazines. The Re-issue of the new album includes three bonus tracks, performed acoustic versions – live on radio. entitled “Head for The Moon”. This album took them up and down the country where they played with RPWL, PALLAS and a headlining slot at the Robin 2 in Bilston. They had great media coverage on the radio across the globe and were even featured on many Prog Rock Radio shows in the U.S. and Russia. A DVD was also released to complement the CD, featuring alternative mixes from the CD plus including interviews, live footage, animation, special features and different mixes from the CD. Their full stage show consists of video backdrops, smoke effects and stage props. The eight track album was released in 2012, and has had very good reviews across the prog networks. which has been played in Russia, USA and Germany. The album covers various themes, including the 911 event, the death of Michael Jackson and band line up changes. The album currently includes a limited edition 12 page booklet. The album is a thematic album based on relationships, whereby you can feel paralysed and hypnotised within certain relationships, whether married, friends or relations. Some days you feel on top of the world and others you feel there is just no point…. make a wish…. count to three…. come with me! 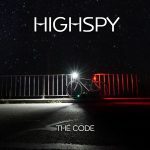 THE CODE – full story included within the album. 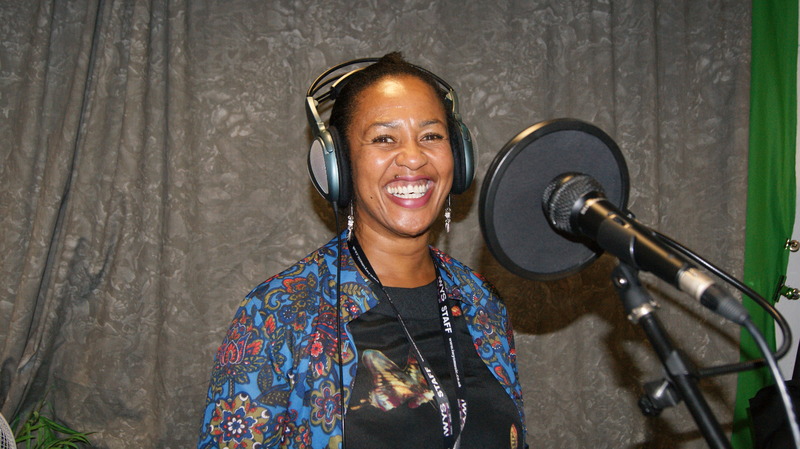 The album also features special guest appearance from Charmaine Baines. NEED MORE DETAIL…. READ ON DUDES!!!! 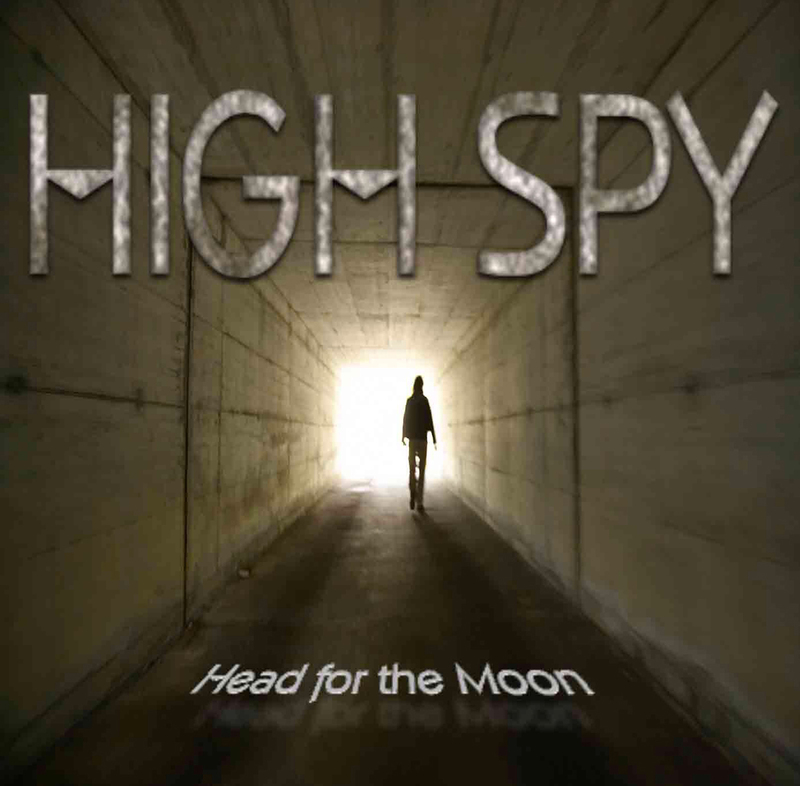 HIGH SPY are an English based progressive rock band, formed in 2006 by original members Mark Price and Ade Peddie, specializing in keyboard-driven progressive rock with careful and often atmospheric guitar work, including strong vocal melodies and hypnotic rhythms – that should appeal to fans of bands including YES, PINK FLOYD, GENESIS, RUSH, MARILLION, PENDRAGON and I.Q. 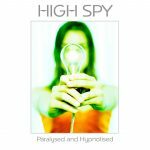 HIGH SPY have established themselves as one of the most underrated and creative progressive bands in the world today and continue to create and release great music, including a healthy collection of studio and live albums complemented with various DVD releases. 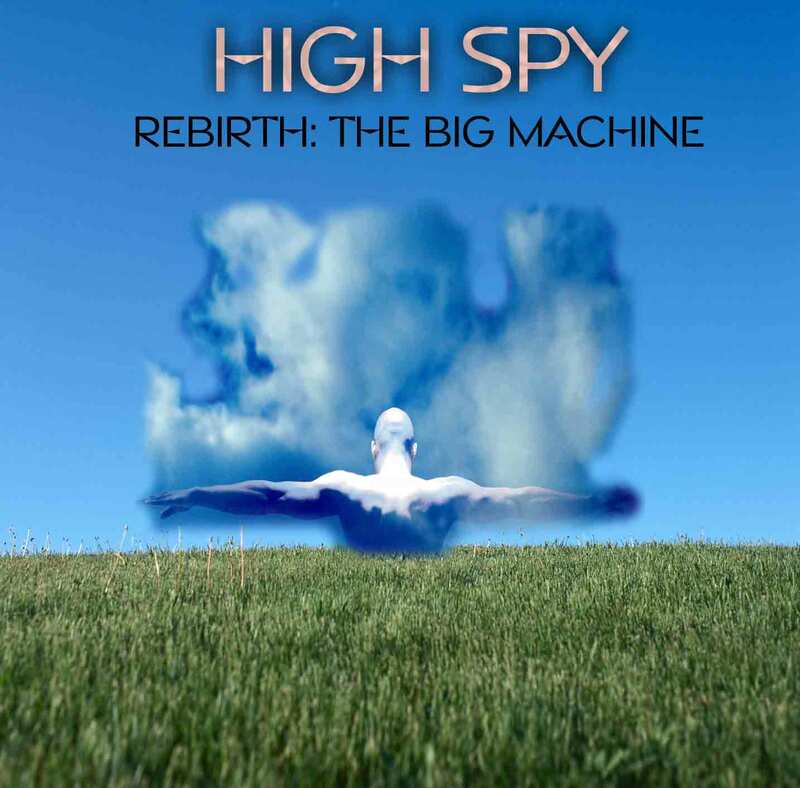 The band’s DEBUT album “Rebirth: The Big Machine”, was released in 2006, which now has an expanded release available with live acoustic bonus tracks. 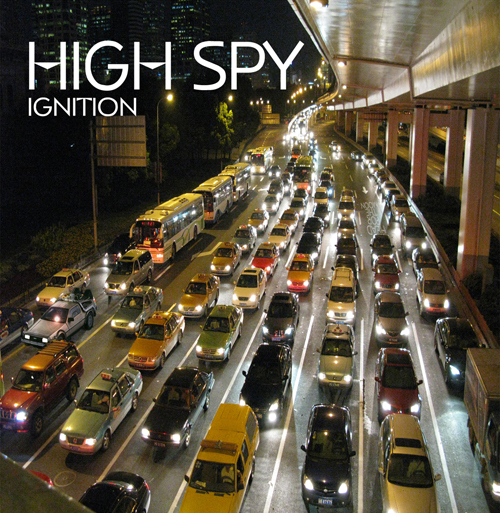 In 2007 and 2008 HIGH SPY performed a series of successful live shows with PALLAS and RPWL – including a headlining slot at the Robin 2 in Bilston – During this time several live limited edition CDs were released (now deleted). The SECOND album “Head For The Moon” came 3 years later in 2009, which gave them their first European hit, “Rollercoaster”, a tribute to the now dismantled rollercoaster ride, The Corkscrew at Alton Towers, the lyrical content, with its tongue in cheek sense of humour gained new fans surprisingly from countries such as Russia, Italy, Poland, Argentina and Australia. They had great media coverage on the radio across the globe and were even featured on many Progressive Rock Radio shows in the USA and Russia. A DVD was also released to complement the CD album, featuring alternative mixes from the CD plus including interviews, live footage, animation, special features and different mixes from the CD album. Their full stage show at the time consisted of video backdrops, smoke effects and stage props. Also during their 2010 tour of England they headlined the Victoria Hall in Hanley (Stoke-on-Trent)and recorded and released 2 live DVDs to critical acclaim, including a promo video for their single “Drowning” which featured the contents of a mini movie thriller. They have also been featured on various compilation CDs, included the Classic Rock Society (CRS). 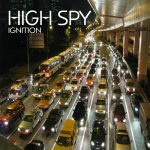 In 2012 – their THIRD album was released “Ignition”, which gained them recognition in the USA and Canada, they again gained airplay from the album, with tracks “Cappuccino”, “Mirror Man” a tribute to Michael Jackson, and “Eyes of The World”, in memory of 911. They even found time to release a promo video for “Cappuccino”. In the summer of 2015, they released their FOURTH and latest album “Paralysed and Hypnotised”, this gained them a new wave of fans in Germany and Brazil, and also brought them to the attention of a variety of Radio Stations and printed publications. The album also features guest musicians from various styles of music. The ten track album was released in 2015. The album is a thematic album based on relationships, whereby you can feel paralysed and hypnotised within certain relationships, whether married, friends or relations. Some days you feel on top of the world and others you feel there is just no point…. make a wish…. count to three…. come with me! 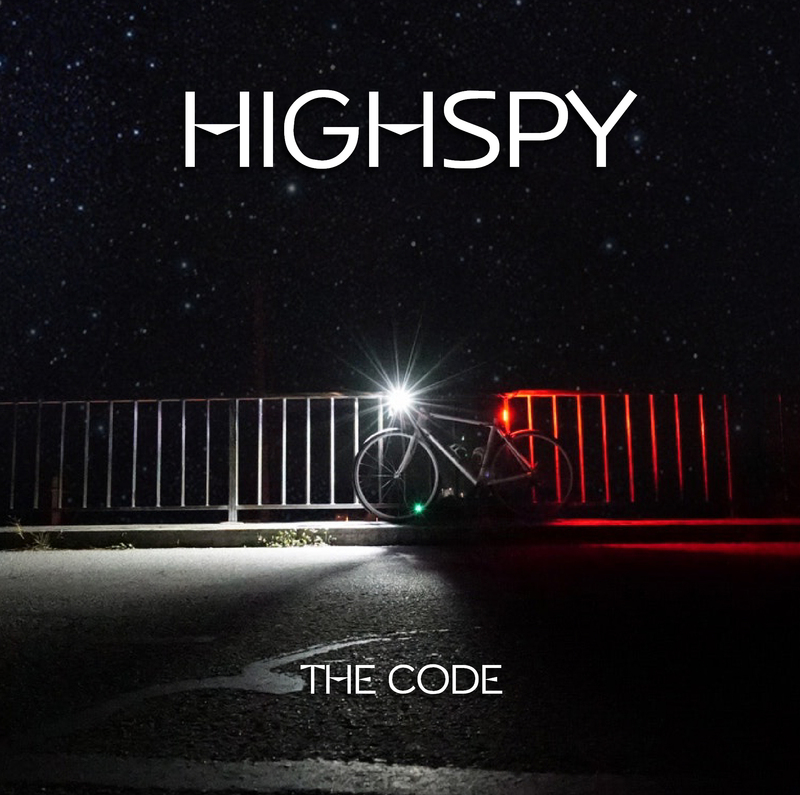 From November 2017 to November 2018, they wrote and recorded their FIFTH studio album called THE CODE, which will be released on the 14th March 2019. They are also putting together live dates for 2019.